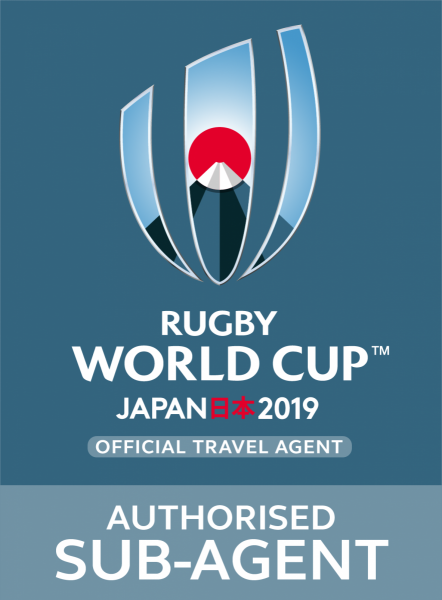 We are delighted to announce that Killester Travel have once again been appointed as an Official Sub-Agent for the Rugby World Cup 2019™, Japan! 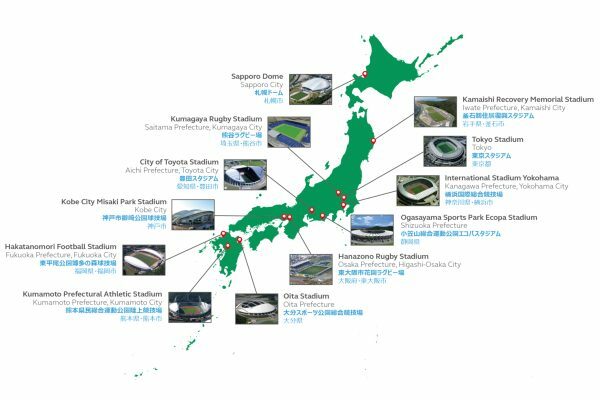 Rugby World Cup 2019™ will take place in Japan as the sport continues to grow worldwide. 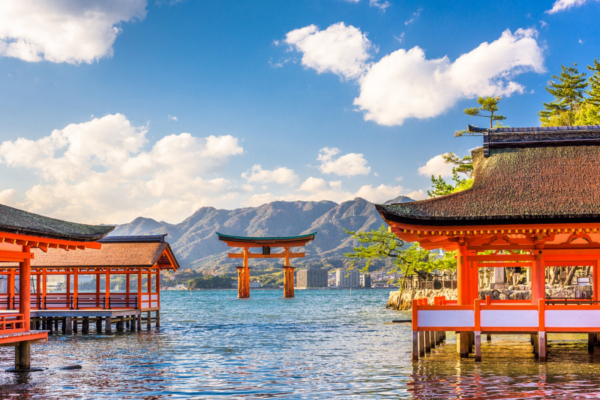 Japan's fascinating and diverse culture promises to be an amazingly unique setting for Rugby's pinnacle tournament! 48 matches will be played kicking off on the 20th of September and finishing on the 2nd of November. We now know that Ireland will be in POOL A with our neighbours Scotland and the hosts Japan. Ireland will also be joined by European qualifiers Russia, and the playoff winners Samoa. Should Ireland qualify for the quarter-finals they will face the winner or runner up of POOL B which will most likely be New Zealand or South Africa.